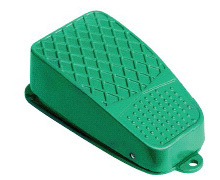 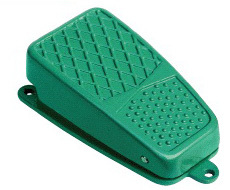 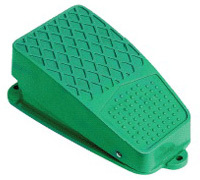 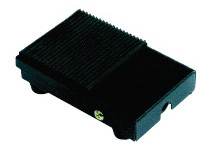 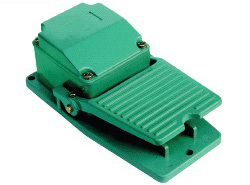 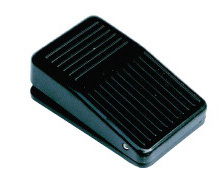 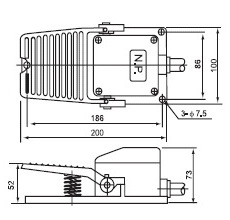 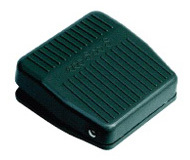 A footswitch is a rugged switch which is operated by foot pressure. 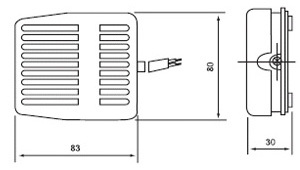 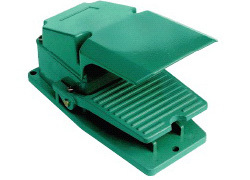 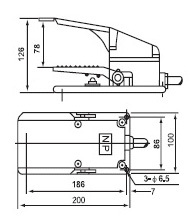 An example of use is for the control of an electric sewing machine. 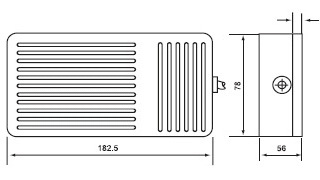 1, Add R for waterproof available in CFS3 & CFS4.